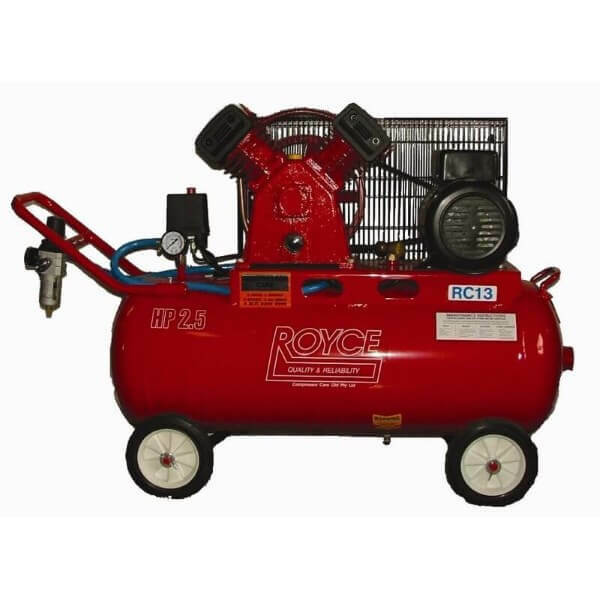 This unit has a higher volume output than that of the RC27 and is used where more air is required. 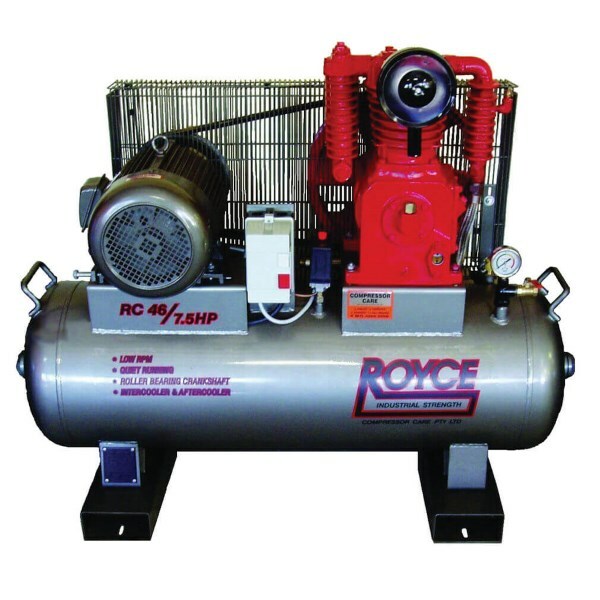 With over 20 years operation with many compressor units still operating as well as the day they were installed. 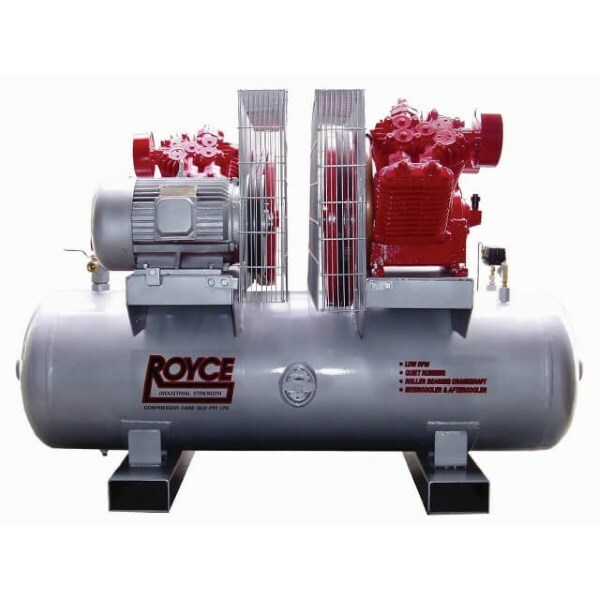 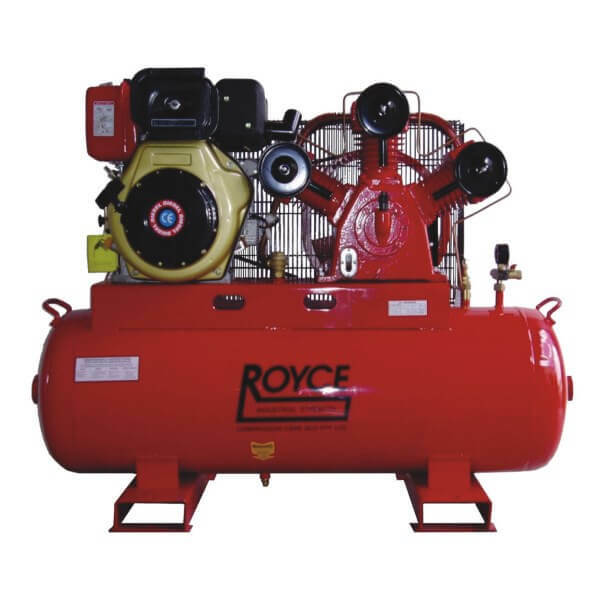 Requiring minimal maintenance the RC46 is truly a success legend in the Australian air compressor market. 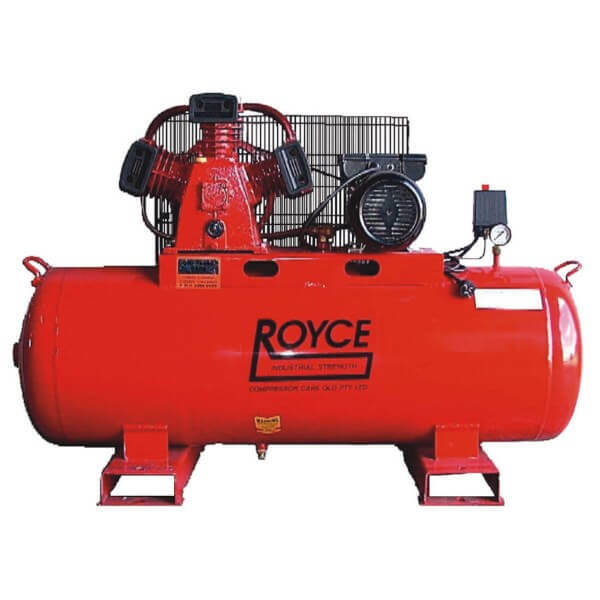 The same as many of the early air compressor units manufactured by some of earlier Australian manufacturers. 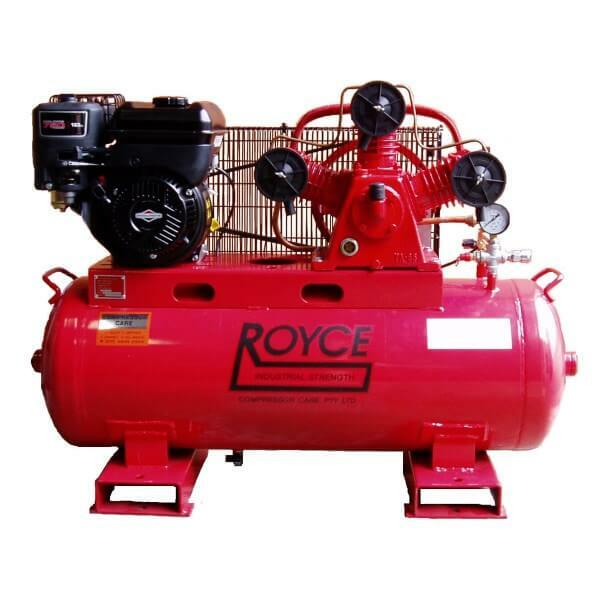 Categories: Air Compressors, Three Phase (415 Volt).